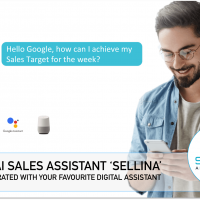 Yes, the AI Sales Assistant ‘Sellina’ answers all these and 100s of other questions, to helps 1000s of people and channel partners simultaneously. 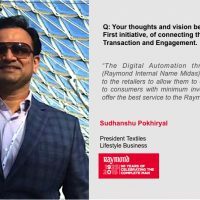 Not only this, ‘Sellina’ proactively interacts with each member of the sales team, and shares insights and action points to increase daily sales. 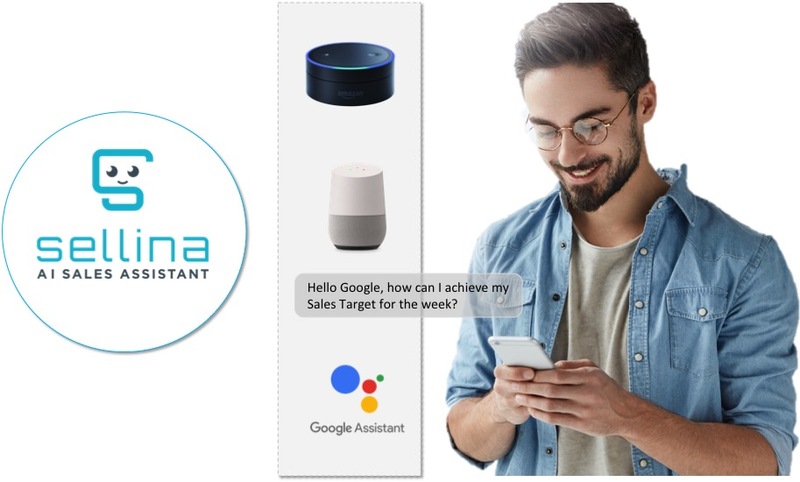 Now the users can also interact with ‘Sellina’ through their favourite digital assistants, Alexa, Google Home, and Google Assistant. 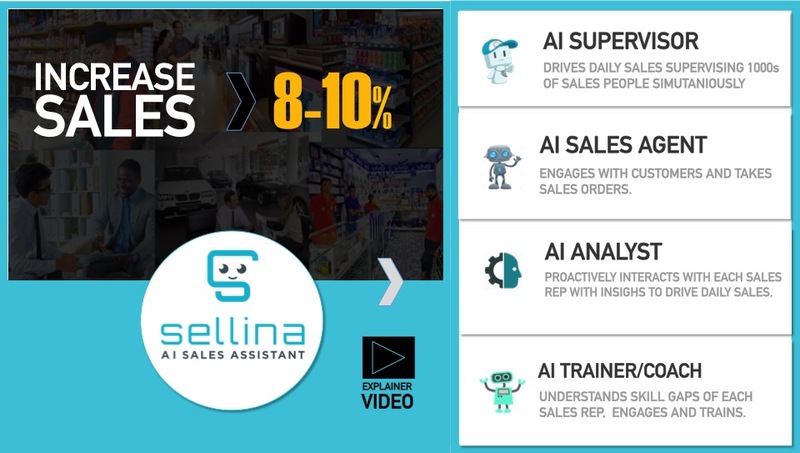 To know how AI Sales Assistant ‘Sellina’ works and what all can it do to drive day to sales, you may watch this Explainer Video. 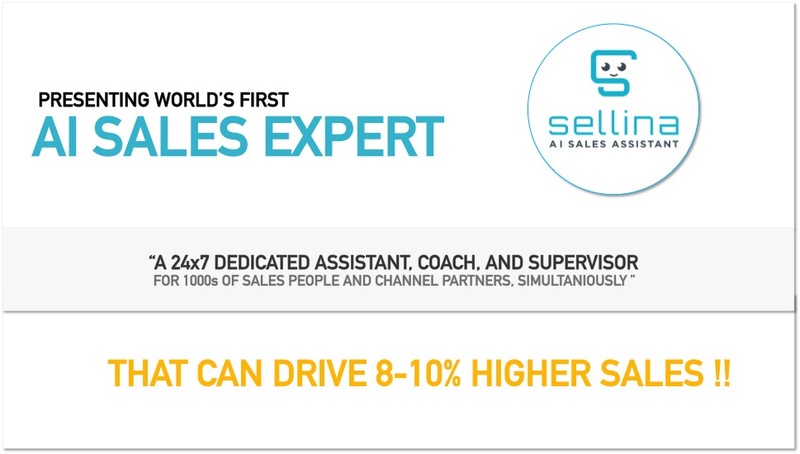 AI Sales Assistant can drive 8-10% higher Sales !! 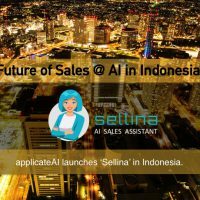 The AI innovation of Applicate ‘Sellina’ is an AI powered virtual Sales Assistant, like ‘Siri’ for Sales. ’Sellina’ gets seamlessly integrated with ERP, SFA and DMS and drives day to day sales by acting on maximising opportunities and by reducing sales inefficiencies. 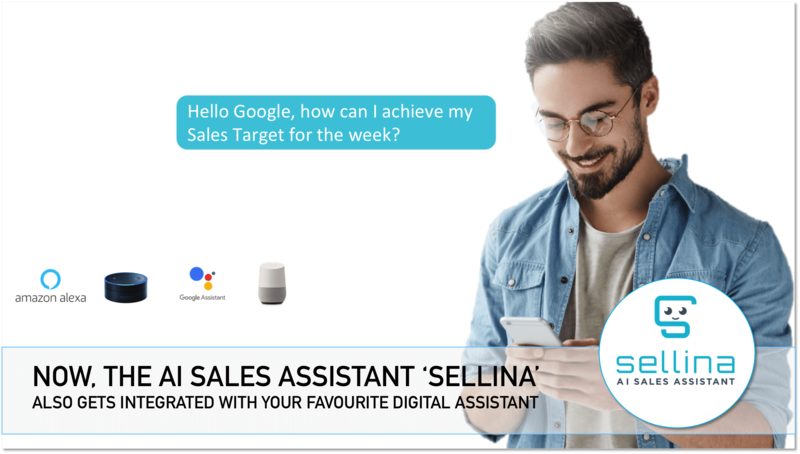 Powered with Artificial Intelligence, ‘Sellina’ can simultaneously Assist, Supervise and Train 1000s of Salespeople and Channel Partners across the organization. 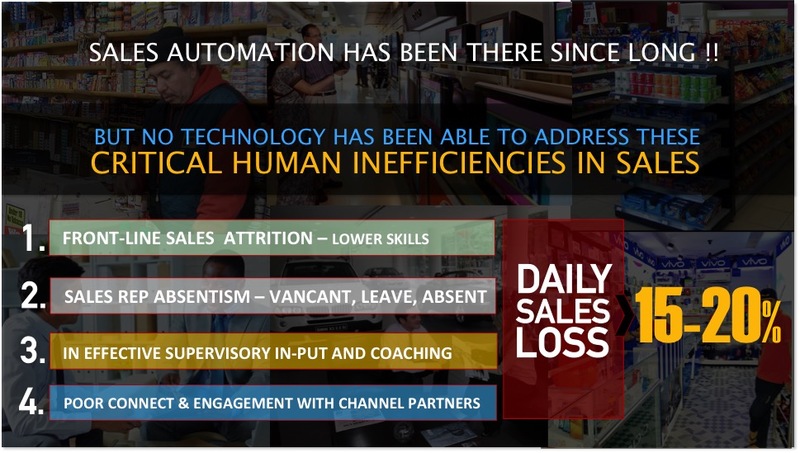 It can even take customer orders in the absence of Sales Reps.
Man Vs Machine: AI Sales BOT is here!! How AI Sales Assistant ‘Sellina’ drives day to day sales !! 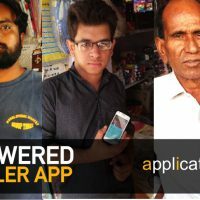 ApplicateAI’ is an integrated AI BOT platform for Enterprise with defined and curated work-flows for Sales, Consumer Engagement and Employee support and engagement. 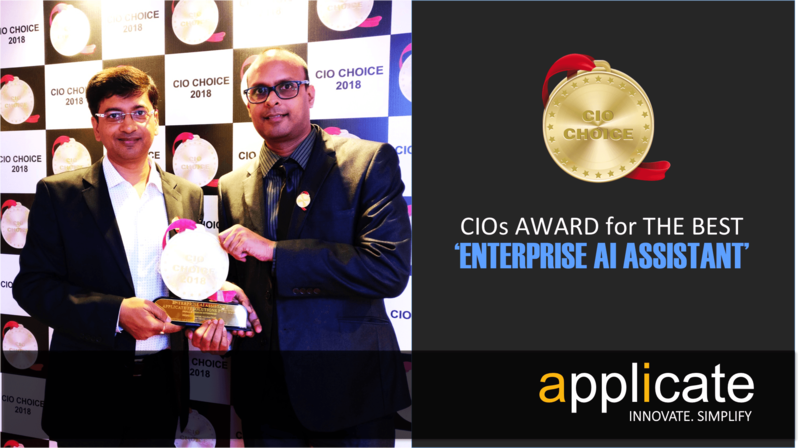 The AI innovation of Applicate has beenAWARDEDas the ‘Best Enterprise AI Assistant’ by CIO CHOICE based on the voting of leading CIOs. Pl. find below a quick introduction of our AI platform. 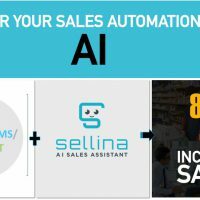 Sales BOT –AI Sales Assistant ‘Sellina’ for Sales Team and Channel Partners. Watch explainer videoto know more. [brand] BOT – Customized BOT with the ‘persona of a brand’ is the biggest innovation for maximizing the impact of any of consumer engagement and support. Audited by KMPG and organized by CORE Media, more than 70 CIOs, CEOs and Business Heads of the top global and Indian companies VOTED Applicate’s AI innovation as the best solution in the ‘Enterprise AI Assistant’ category. Applicate Wins CIO Choice Award.